The Sport Nautique 226 is totally elegant, unbelievably spacious and absolutely loaded with upscale features and amenities. In short, it takes the family water-sports boat to a luxurious new level. Everywhere you look you'll see special touches - from the new Air Nautique Triangles graphics outside, to the roomy bow and innovative stowable love seat, a retractable seatback that allows for a multitude of new seating possibilities inside. The floor plan is spacious with comfortable seating for up to 15 including a variety of front and rear-facing options. Storage is plentiful and convenient. 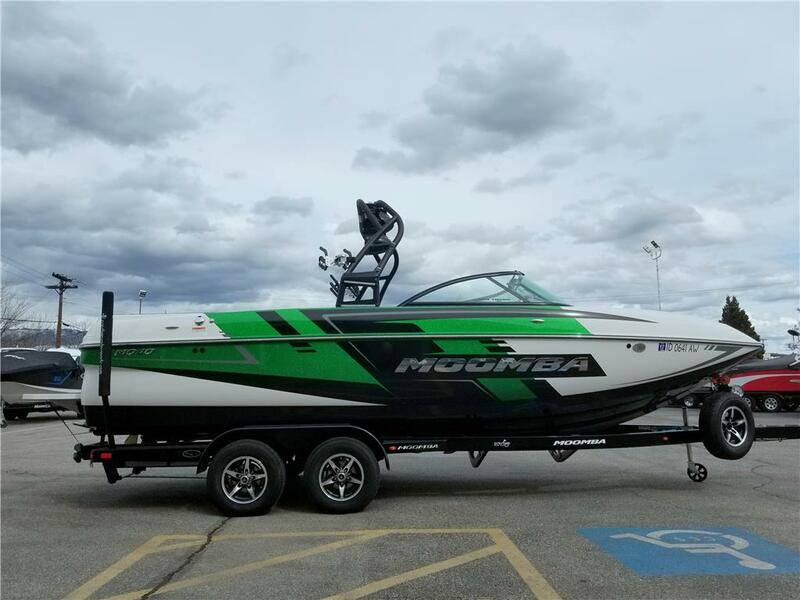 The 226 produces a large wake with a long transition wake that's perfect for recreational wakeboarders, wakeskaters and wakesurfers. And when it's time to cruise on open water, the world-class Nautique performance and handling add to the luxury. Customize your 226 to your heart's content with a Flight Control Tower, swivel racks, underwater lighting and more. For all the right reasons and in all the right ways, when you step into the Sport Nautique 226, you know you've arrived... a level of luxury only Nautique can deliver.